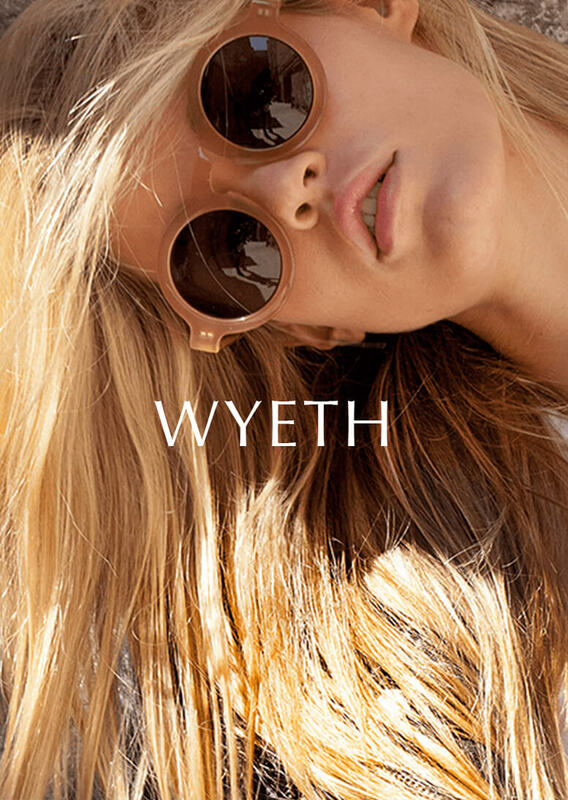 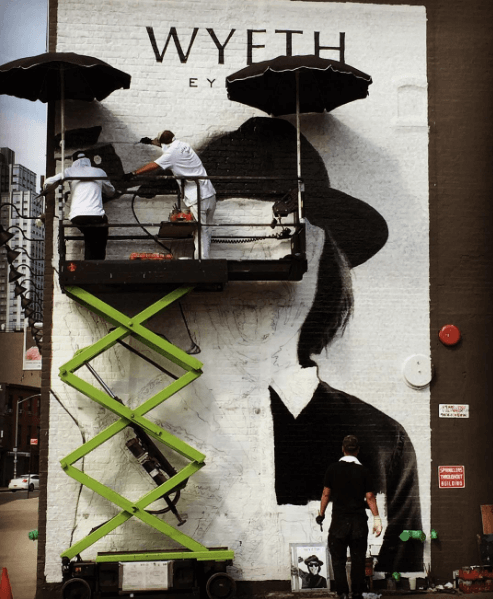 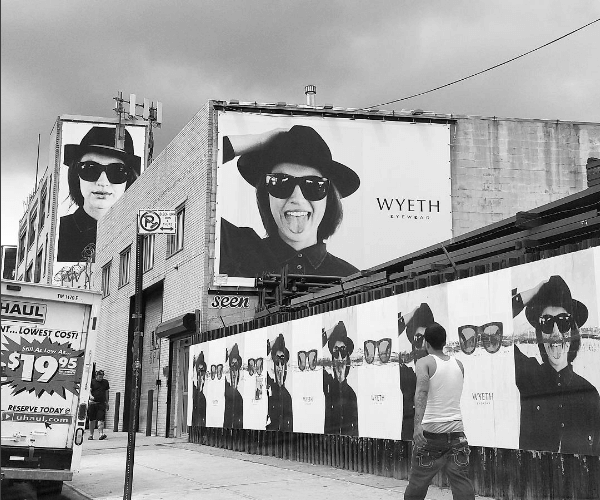 The Founders of Wyeth contacted me to help build their e-commerce website. 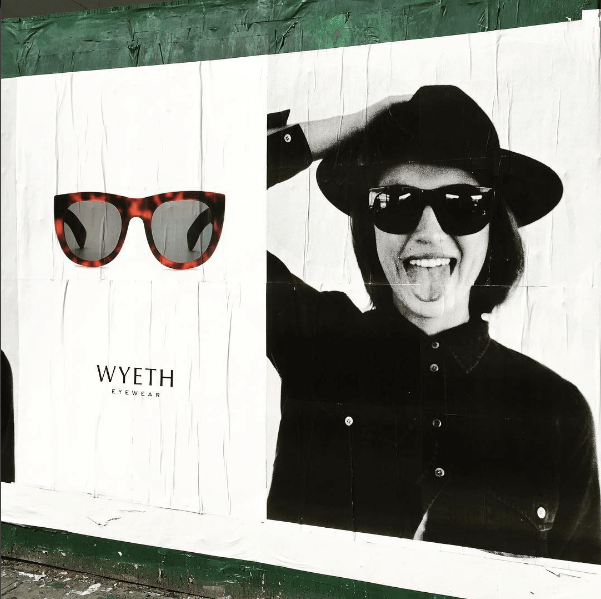 When I first met the team, their sunglasses were already in production and they had a brilliant advertising strategy in place — but no platform to sell their products. 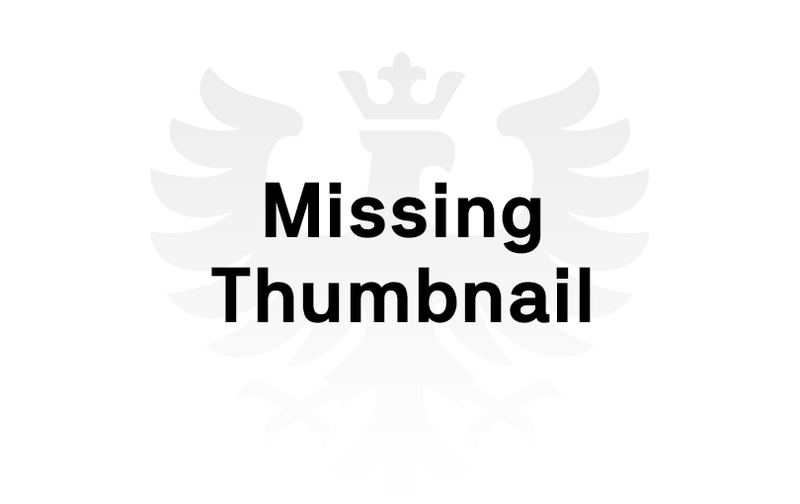 The idea was to build a site that was easy-to-use and clear to navigate. 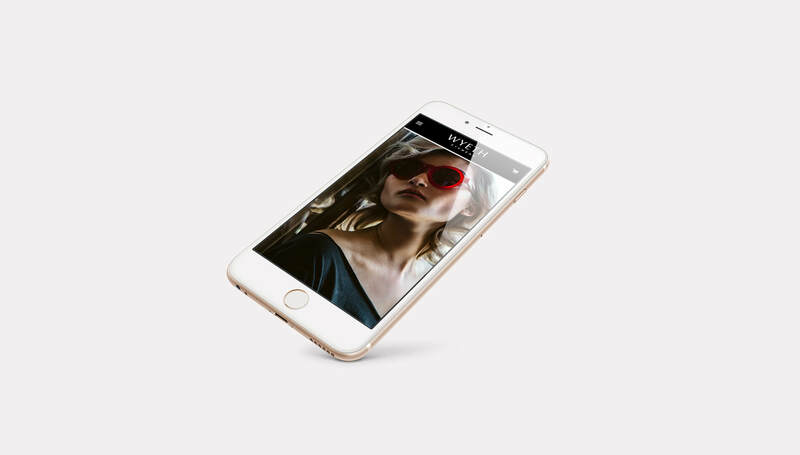 At the time they were online-only, so we built unique functions throughout the site to bring the glasses to life for customers.